With the start of the new semester, I’m officially stepping down as the director of our highly innovative, successful, and forward-looking hybrid doctoral program in Educational Technology at MSU. Help (with many others) launch our 2nd cohort of 12 students in 2012. Strengthen the existing face-to-face program in Educational Psychology & Educational Technology. Along the way, we struggled at times, soared at others (while even winning an award or two). We’ve been successful at publishing our journey, so that others may learn from our experiences. Along the way, we always, always, always, kept designing and redesigning the program to make it work for students and faculty. 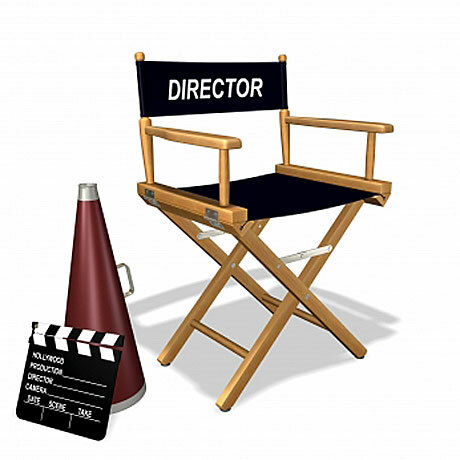 I leave the directors chair knowing the program is strong, but also knowing it is time for someone else to provide new and fresh ideas for the program in order for the program to continue to grow and innovate. I’ve been helped by so many others, including faculty, staff, and students. Together, the program moves into the future!